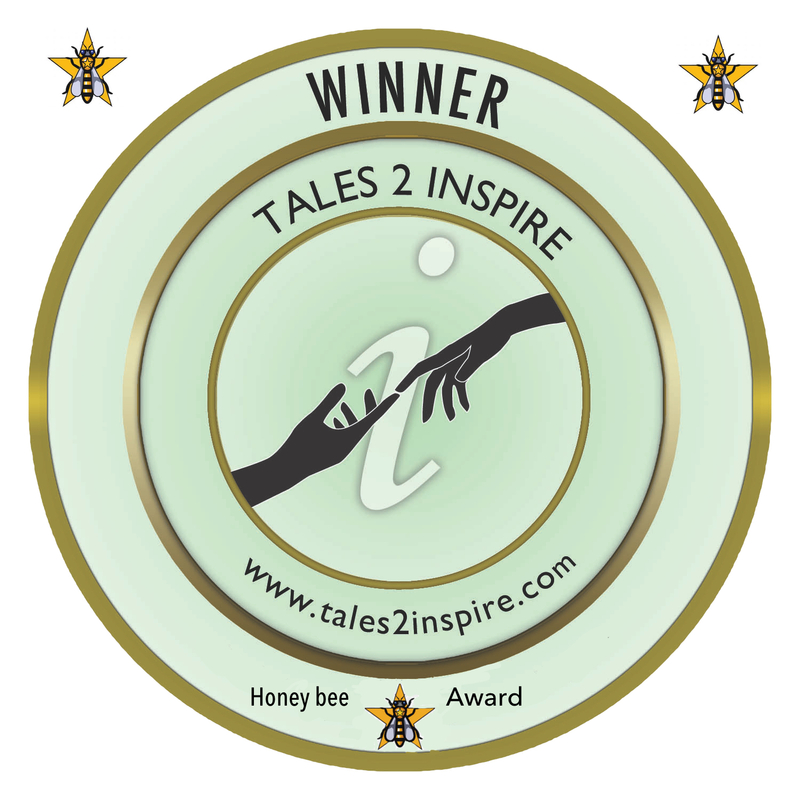 Congratulations to these talented Tales2Inspire authors and learn about their winning stories. STRONGER TODAY BECAUSE . . .
What person or event has made you a stronger person today? 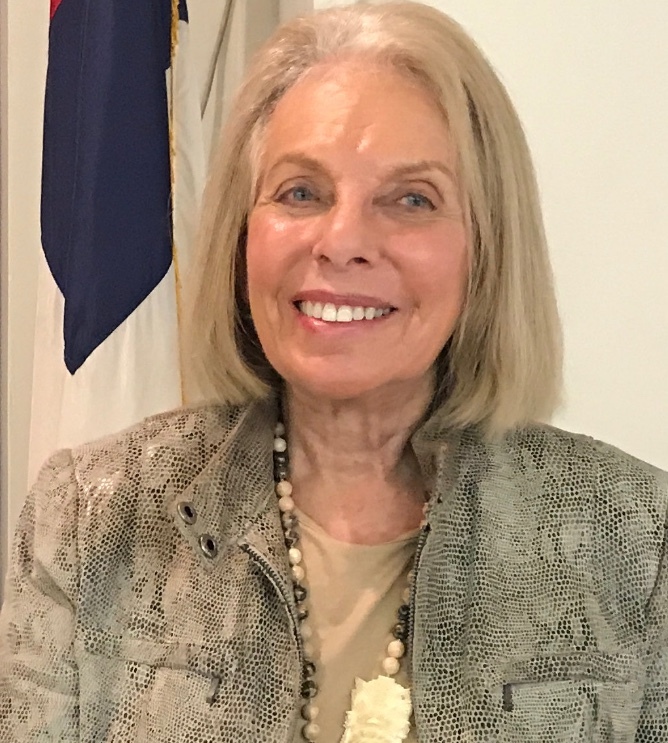 Many of you will immediately think of a teacher, but that ‘teacher’ could be someone who never stood before a classroom, or it could be an event that impacted you deeply. 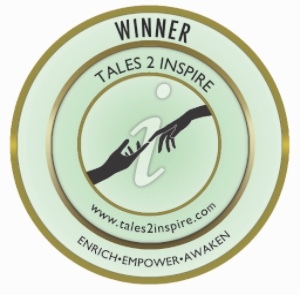 Winning entries will be published in a new Tales2Inspire book, a great way to enhance your credentials as an author of merit. WHAT BETTER WAY TO GET YOUR NAME OUT THERE! 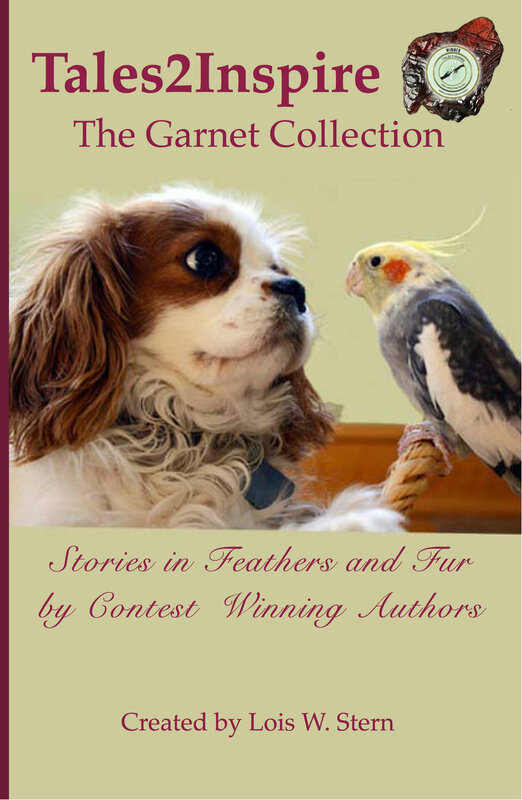 Copyright © 2019 Tales2Inspire™, All rights reserved.